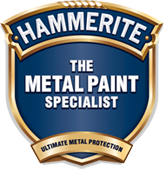 The specially formulated Hammerite Direct to Rust Metal Paint Aerosol Satin Finish serves as primer, undercoat and topcoat in one. All with the subtle effect of the satin finish. A satin sheen finish for a more subtle effect. Looking for a glossy, smooth finish for a flawless high sheen? 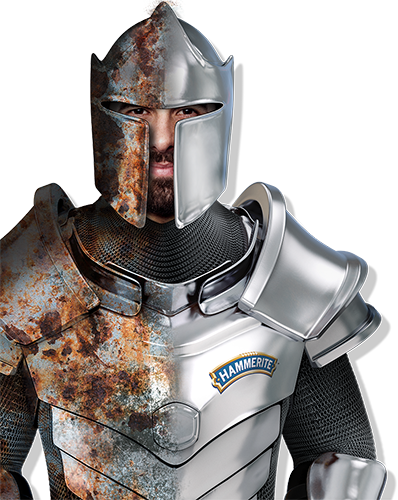 Hammerite Direct to Rust Metal Paint Aerosol Smooth Finish is specially formulated to perform as primer, undercoat and topcoat in one. Available in a variety of popular colours. Replaces primer and undercoat as well. For direct application onto rusty metal. This is a smooth gloss finish which will retain its sheen for years. As always it is a durable, corrosion resistant decorative coating for ferrous and non-ferrous metals, certain plastics and wood. Hammerite Colour Mixing is available in Smooth finish from our mixing desks at leading DIY stores.